You might view your pub fruit machine maintenance schedule as little more than an inconvenience, but it doesn’t have to be that way when you work with a reliable supplier like Manco Automatics. Our pub fruit machine maintenance services are designed not only to keep the reels spinning, but to ensure that your slot machine hire is as profitable as possible, for your benefit as well as our own. For proof of this, you only have to look at some of the pub fruit machines we have supplied in the past, which have eventually reached the end of their usable life. We keep them in action for as long as possible, but it is inevitable that pub slot machines must eventually retire – and ours often come home with deep indentations worn into the inside of the cash box, where decades of coins have landed and worn away the surface. 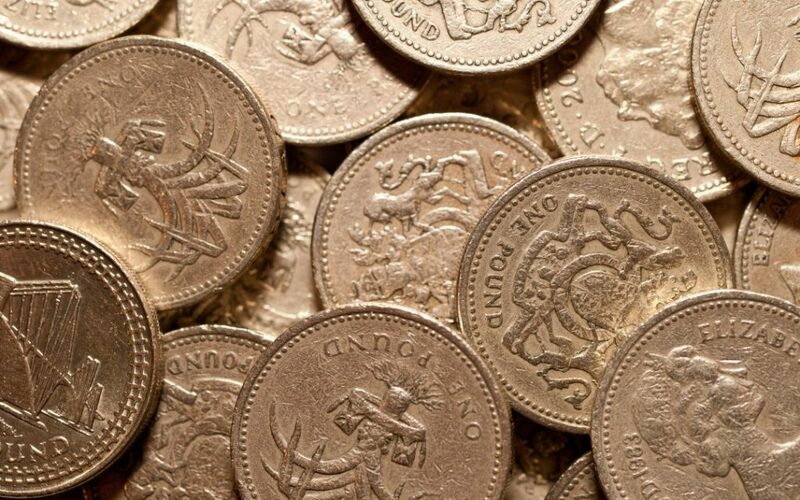 These days of course, paper money is increasingly used instead, and we can fit note acceptors or recyclers to all of the most popular modern machines as part of our pub fruit machine maintenance services.